We are excited to share with everyone these Labadie Collection posters. 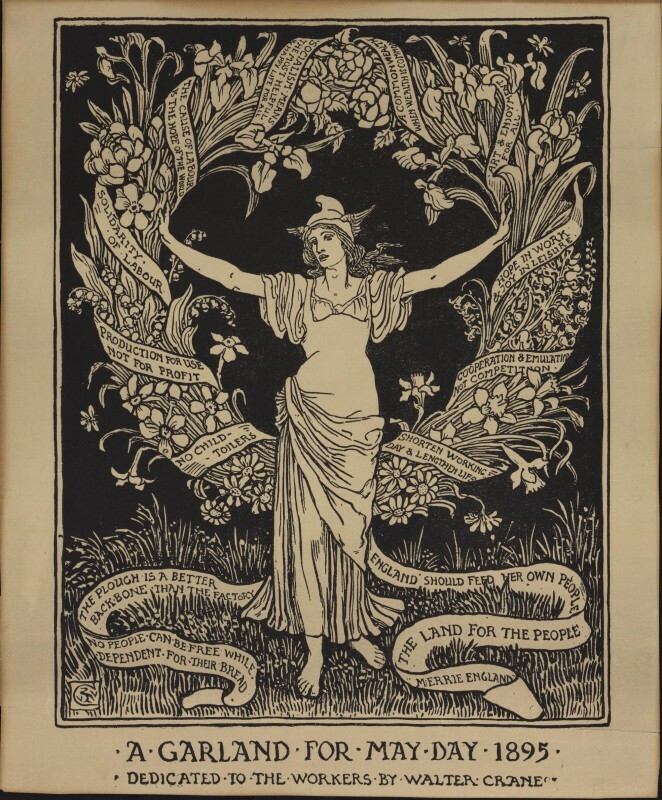 Acquired over the past 100 years, they range in topics from anarchism (our strongest collecting area) to civil liberties, anti-colonialism, anti-war/pacifism, feminism, labor, youth and student protest, ecology, Occupy, and more. Due to their format, until now, we have only been able to provide very limited access. Our hope is that they will get more use now that everyone can view them. This was a joint effort which included highly qualified staff from several units in the Library: Conservation, Copyright Office, Digital Library Production Service (DLPS) and Special Collections. A shout out to all the students who worked on various iterations of this project over the years. The posters were scanned at 400 ppi/TIFF and compressed to JP2. They are available here in "reduced size" format, meaning larger than a thumbnail and of adequate size to serve basic scholarly needs. (But you don't have to be a scholar view them). The project also allows for better preservation of the posters, because the whole collection can now be completely browsed or searched without physical handling. We hope you enjoy them as much as we do. Below are just a few examples. Enjoy!